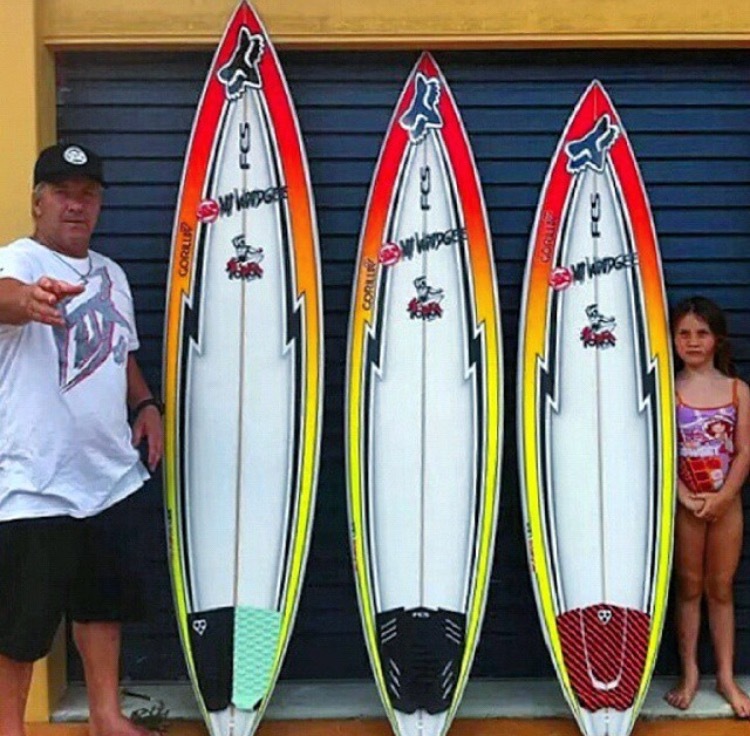 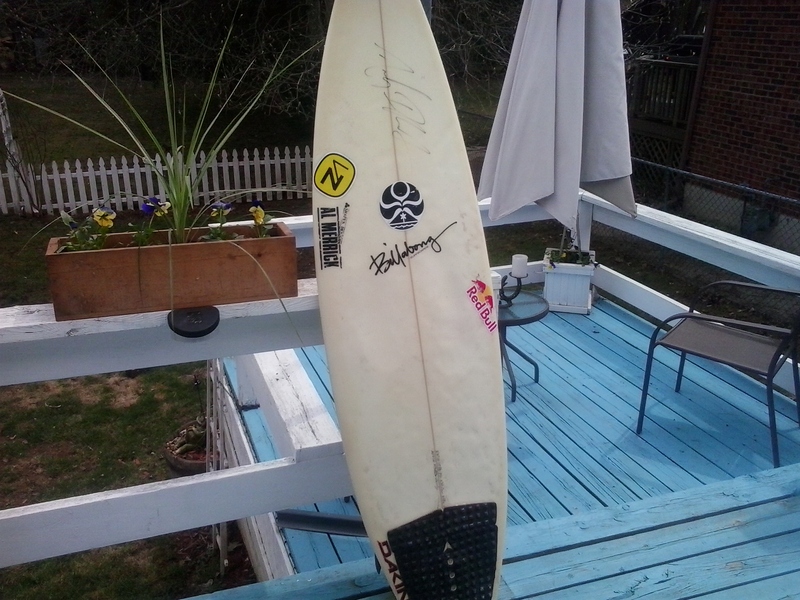 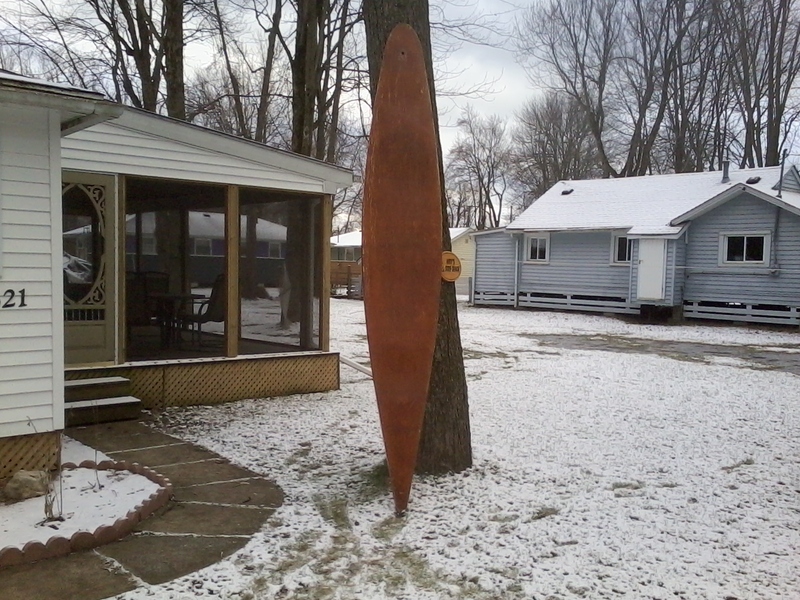 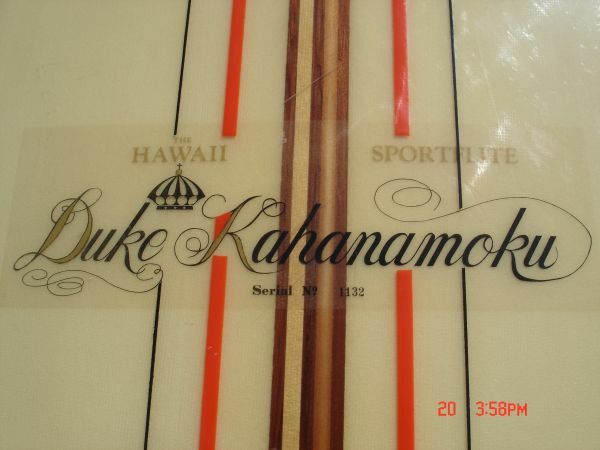 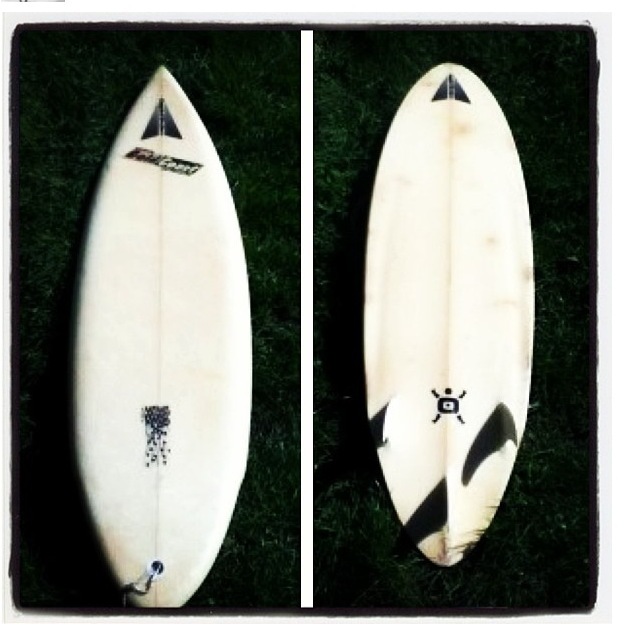 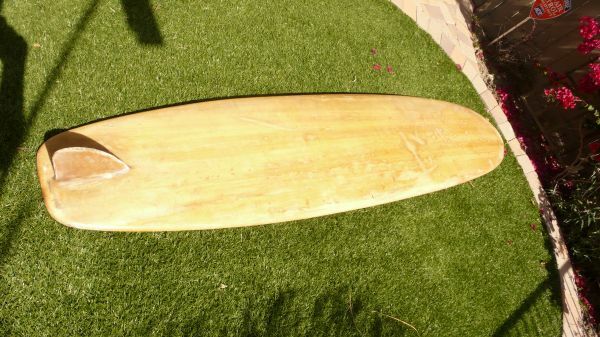 Every old board has a story. 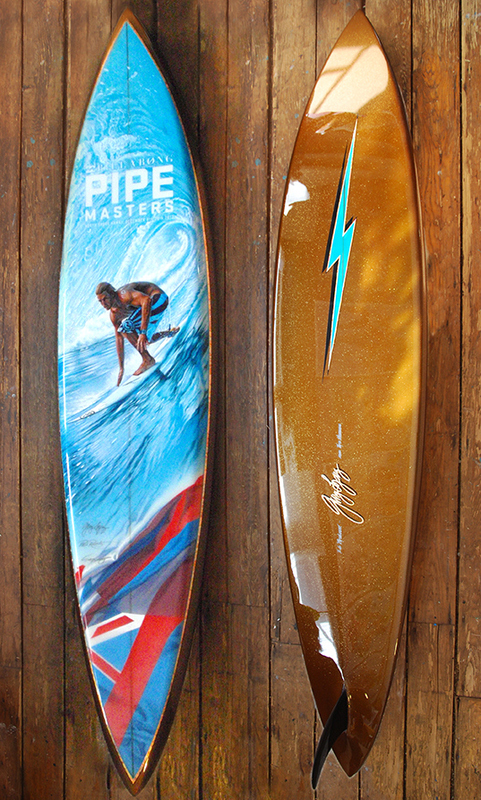 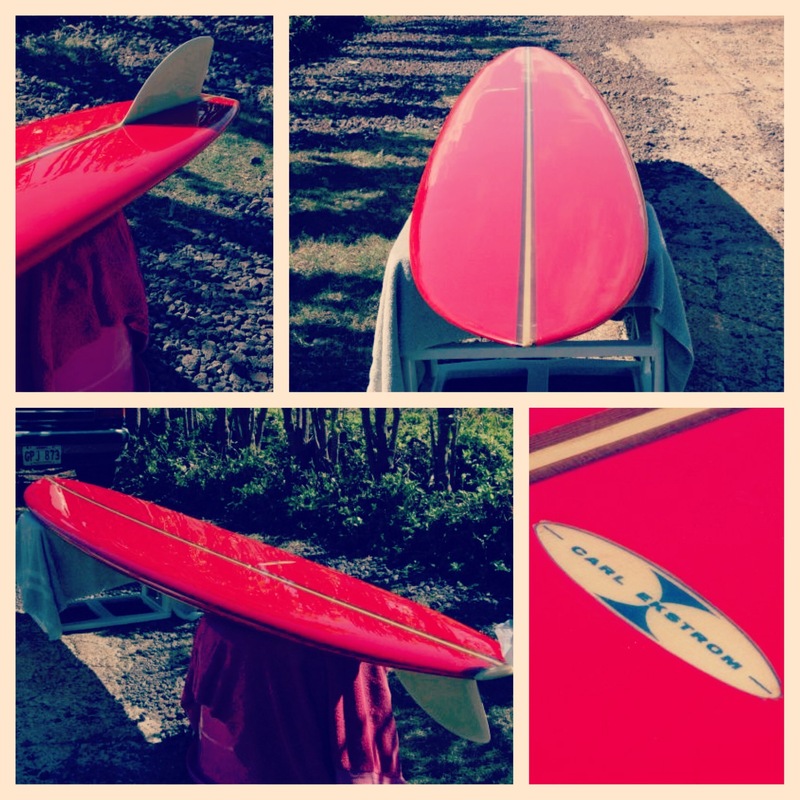 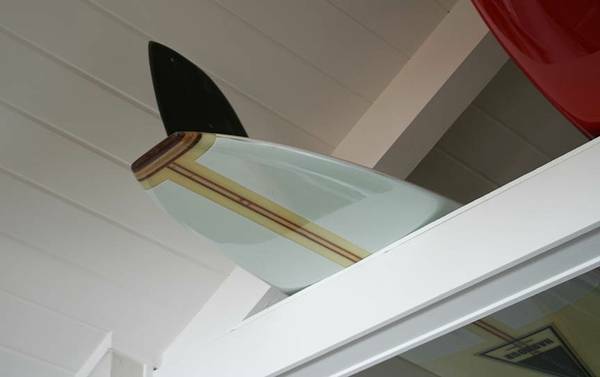 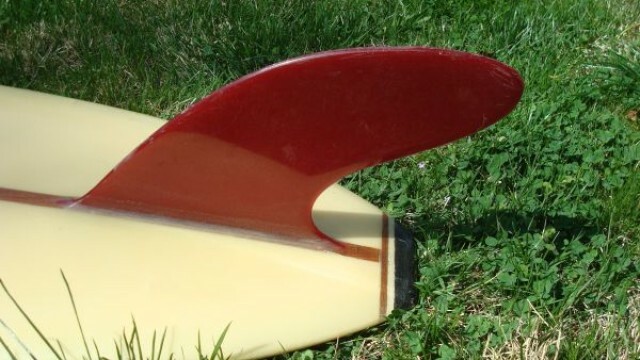 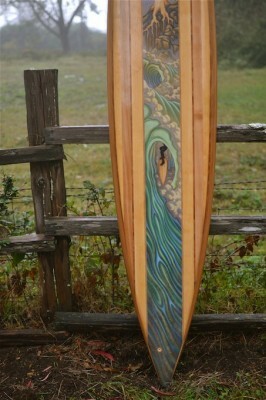 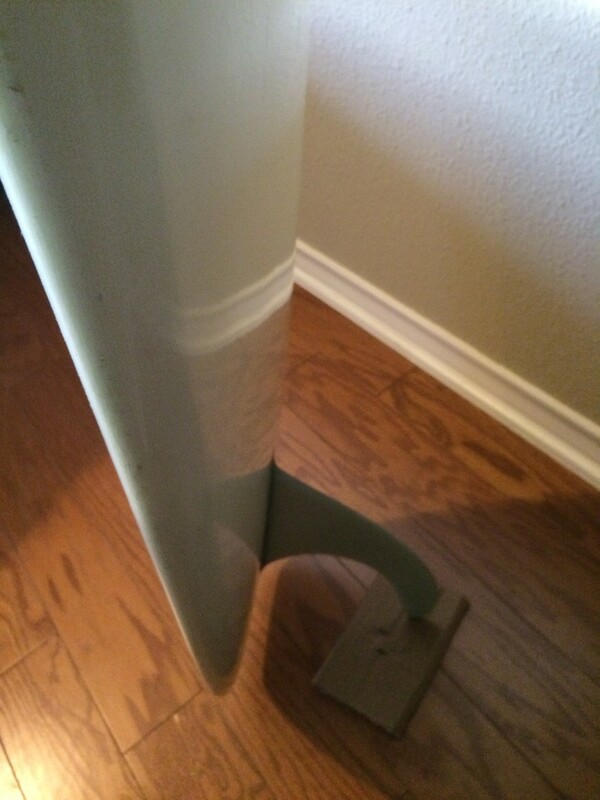 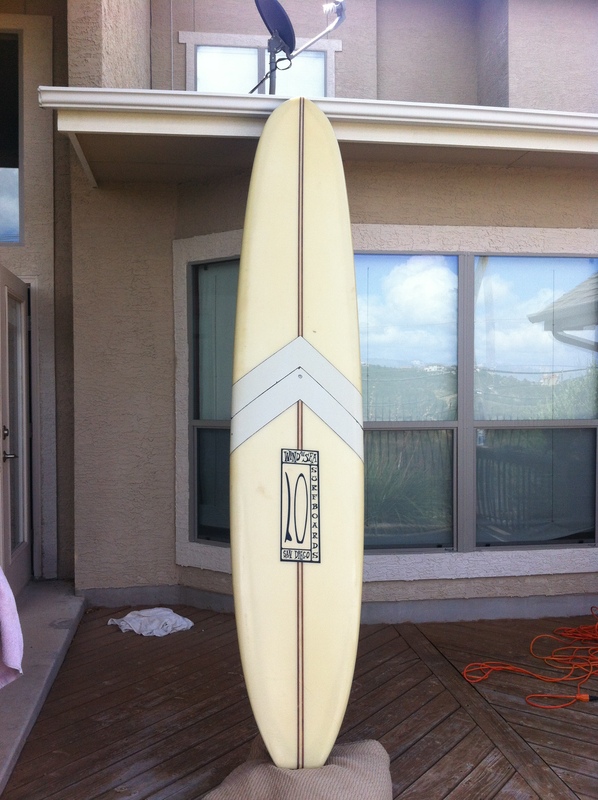 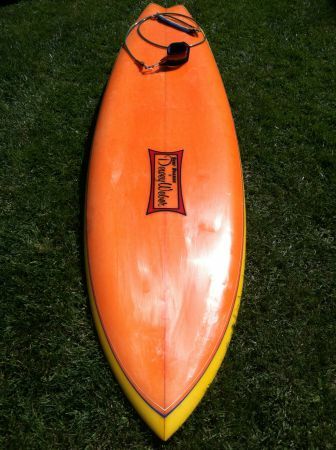 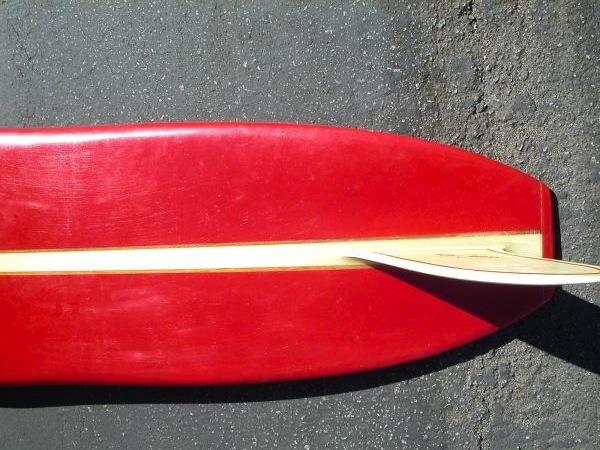 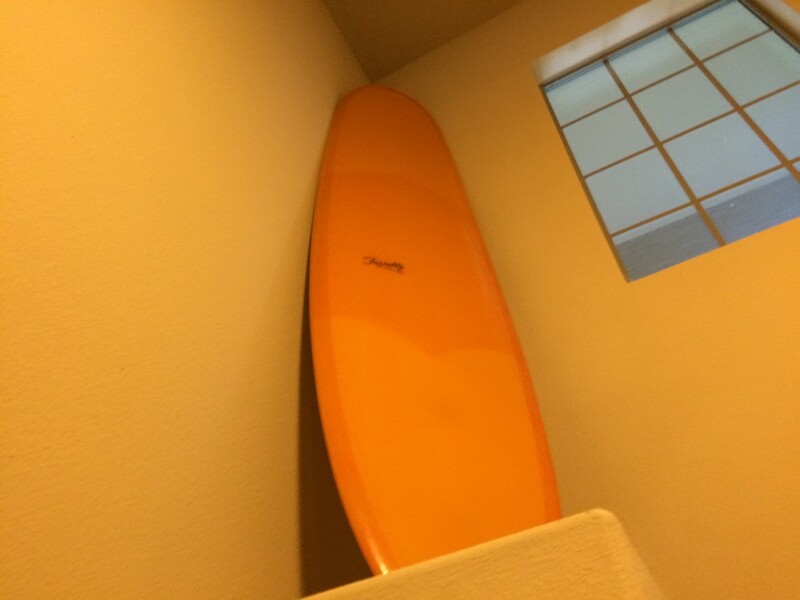 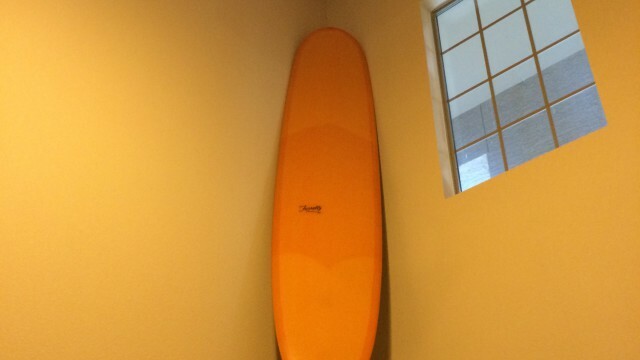 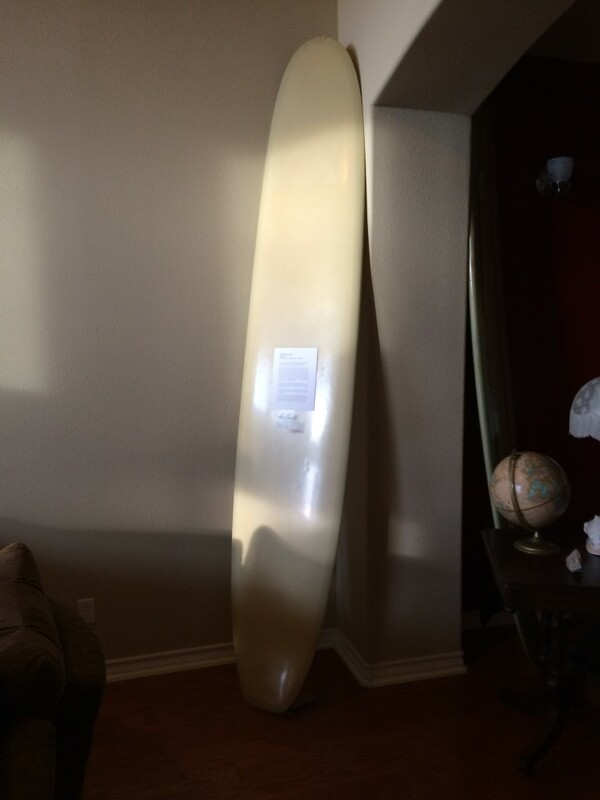 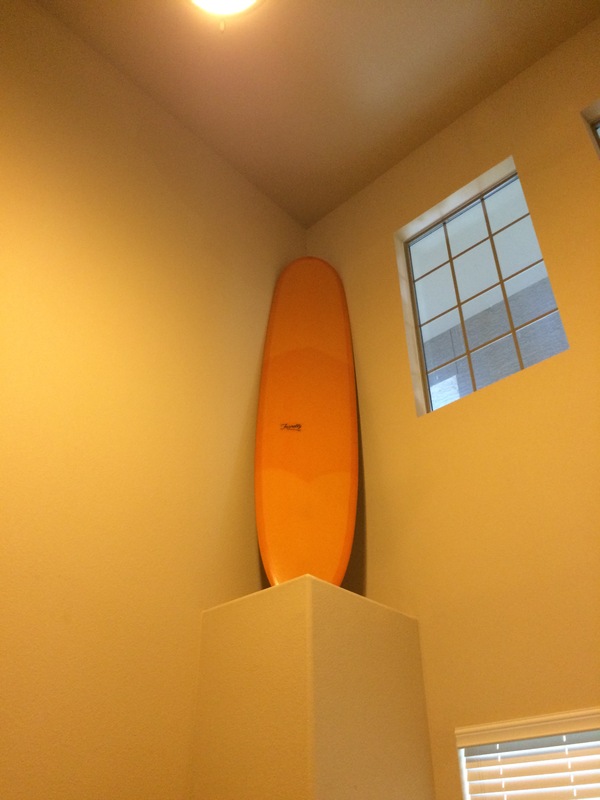 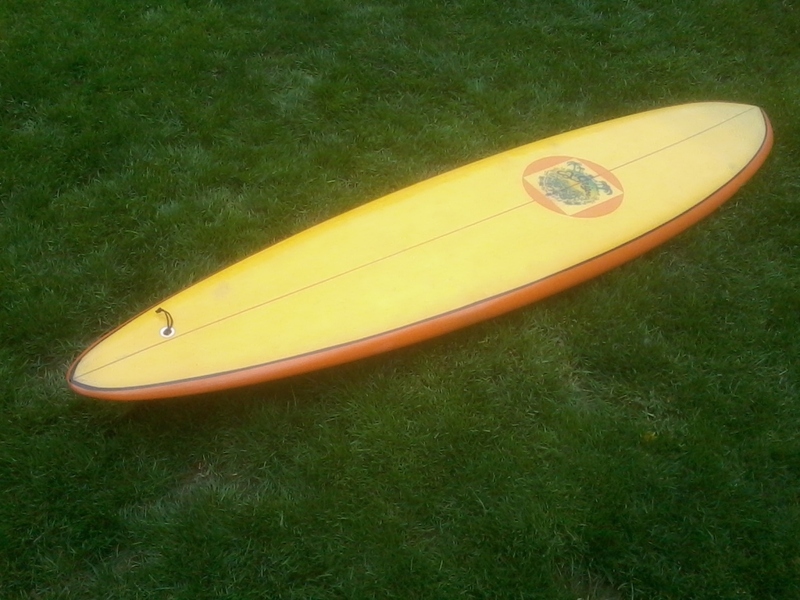 This Stringerless G&S Midget Farrelly on loan from collector Kevin Mark to the Texas Surf Museum has a great one. 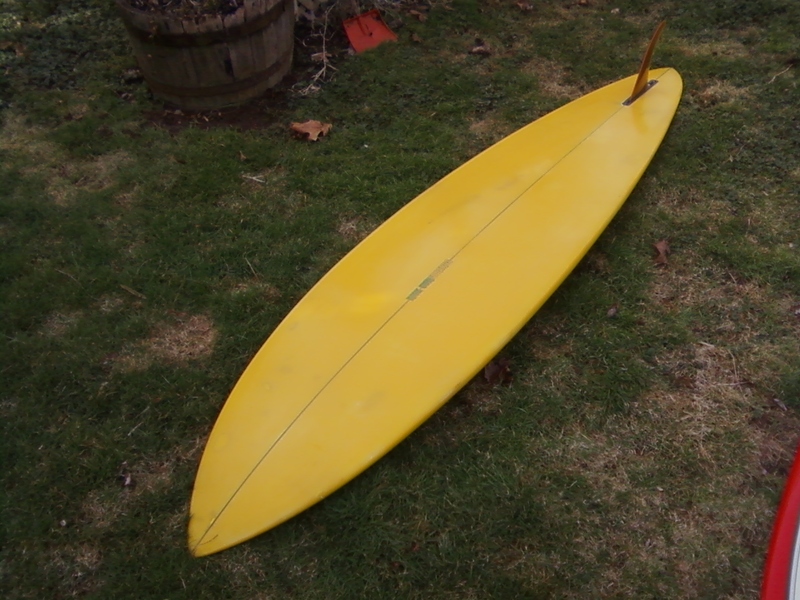 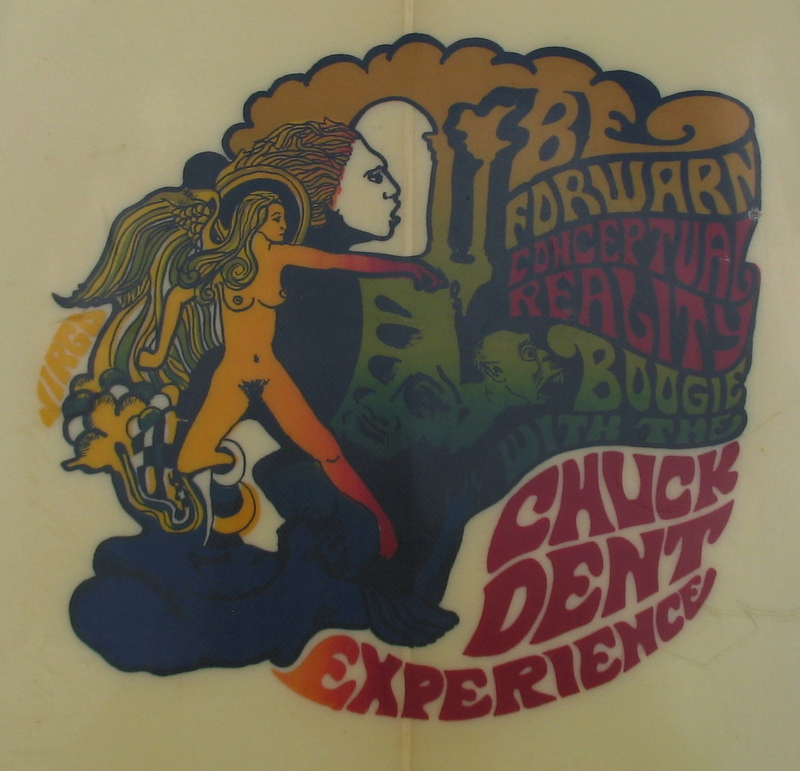 It was issued to a soldier, Doug Cohen by the U.S. Military during the Vietnam War for the purpose of recreation. 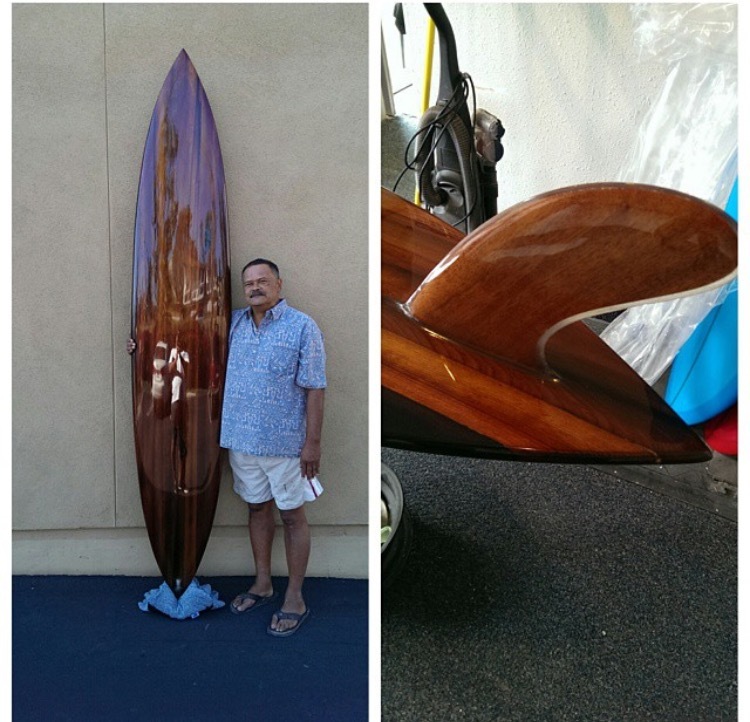 He rode it in the South China Sea during the war in ’68 and ’69. 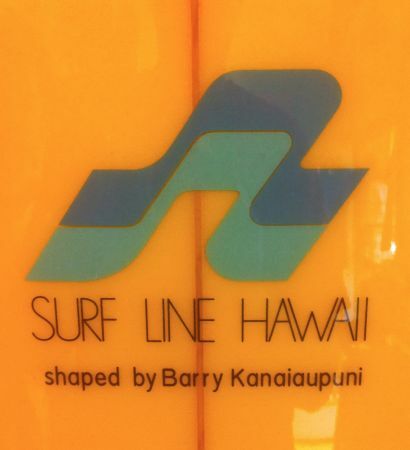 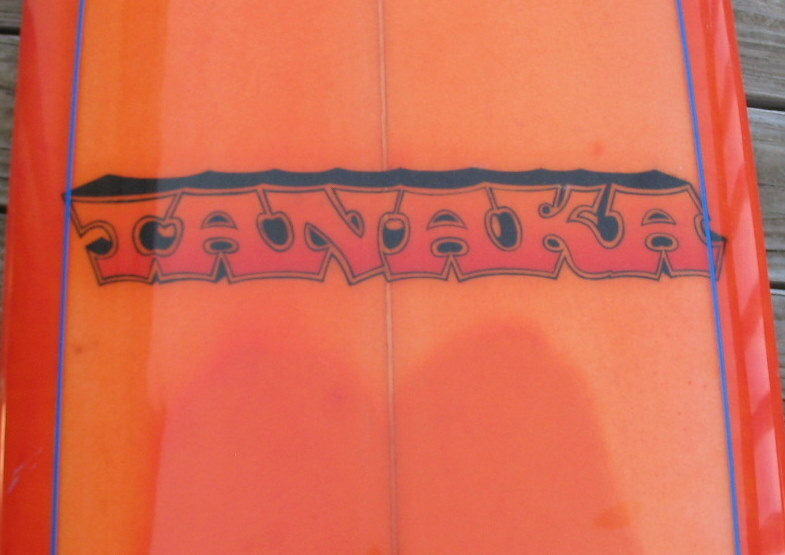 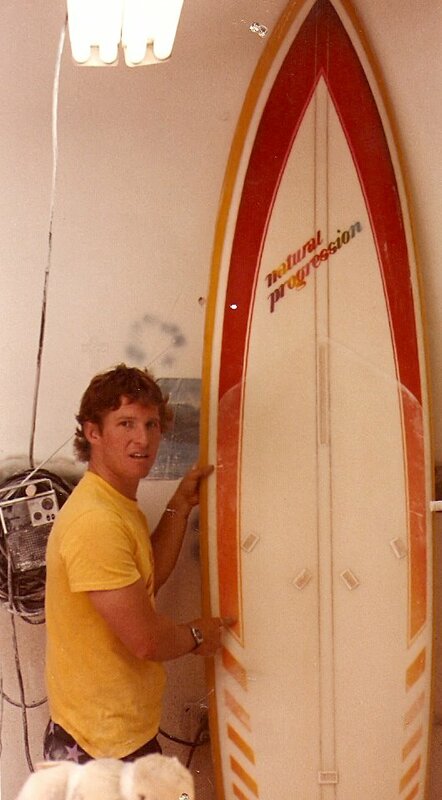 The lineup where they surfed was patrolled by Huey Gunships, so the surfers wouldn’t get shot at. 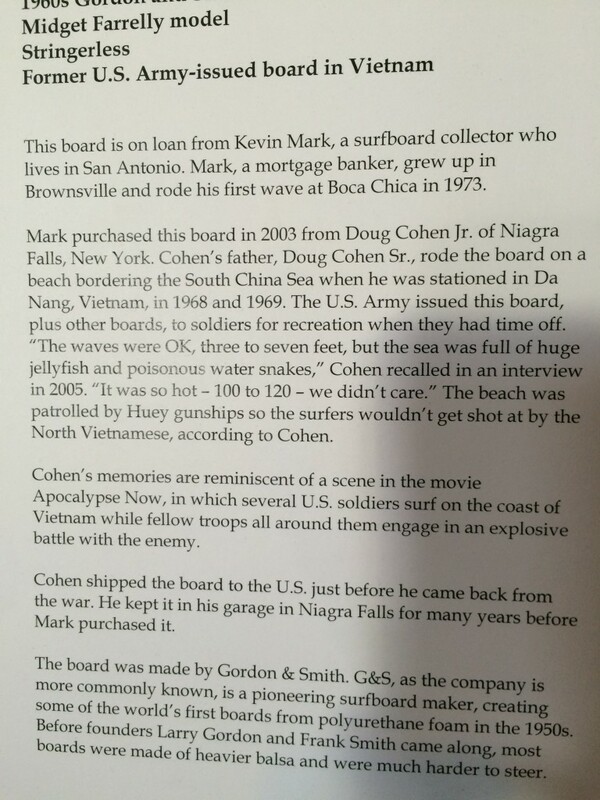 A real life scene straight out of the movie ‘Apocalypse Now’. 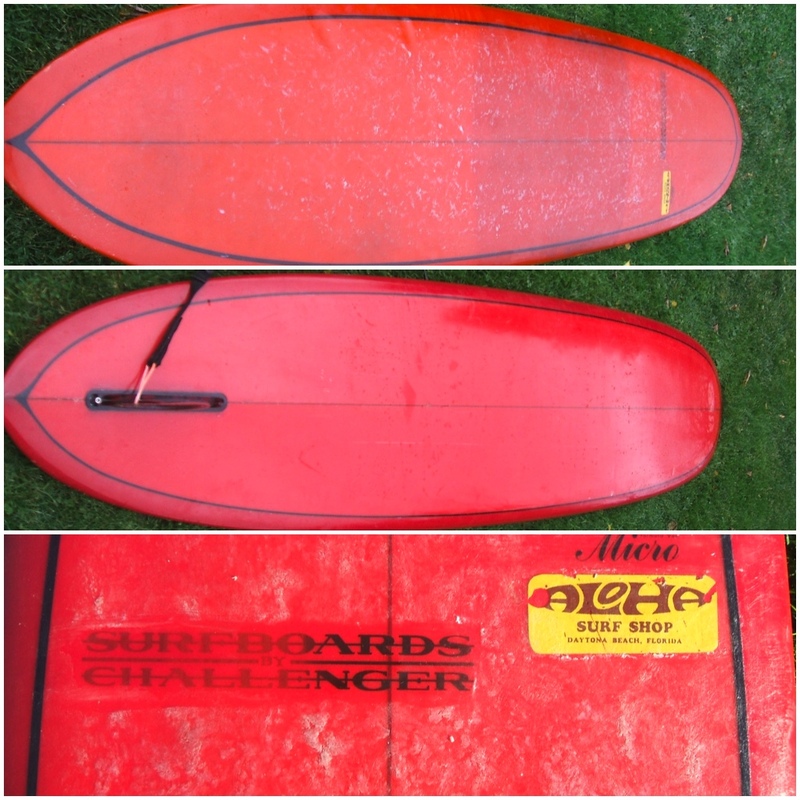 Read the full history of this board in the photo below. 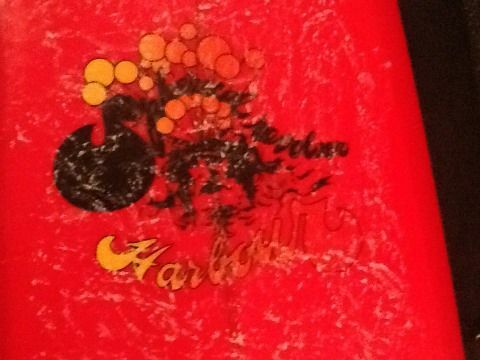 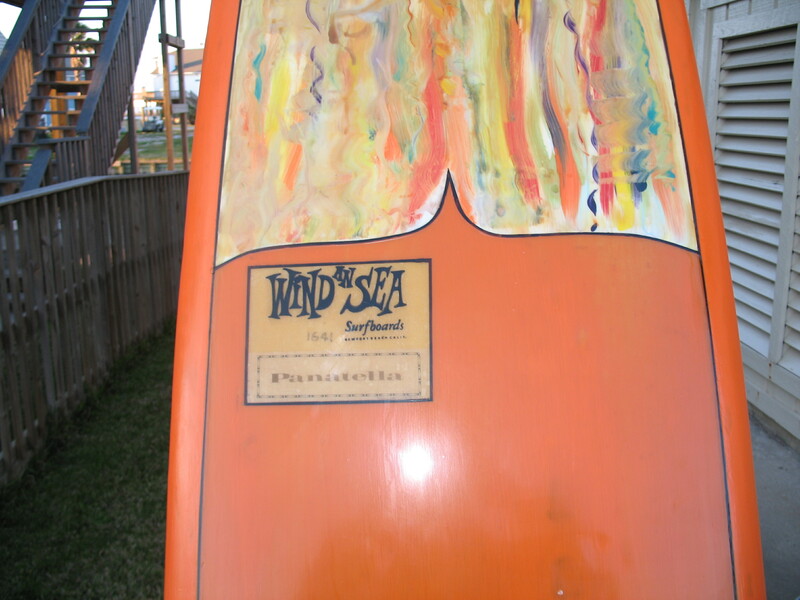 Also be sure to check out the Texas Surf Museum located in Corpus Christi if you are ever there.